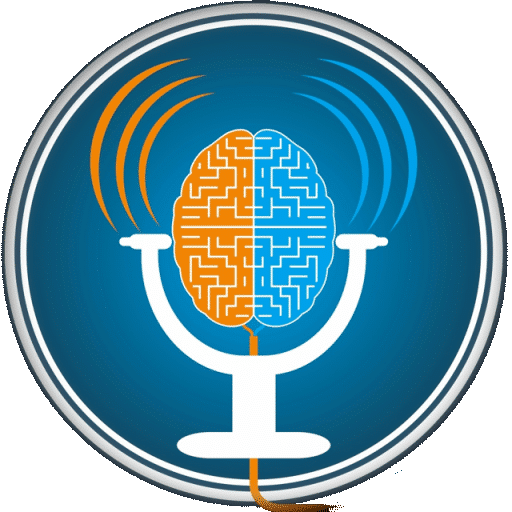 ADHD reWired Ep 03: Top 7 tools for tracking time. So, your internal clock never came with batteries? Me neither. There are ways to improve your understanding of time, tracking of time, and general time sense. But, however long you think something will take you, chances are your estimation is very optimistic (and probably not realistic). As a rule of thumb, I always assume that things will actually take me 1/3 times longer than my gut is telling me. Two-thirds of the time, I’m right. If it is a project that I have never done before, I double (or sometimes tripple) how long I think it is going to take. If you are putting together furniture or making a new recipe and the instructions say, “estimated time: 20 minutes” either add a zero to the end, or tripple it. If you over-estimate your time, congrats, you have free time!!! In this episode we will discuss 7 tools — 3 of them apps to help you get better at tracking time. I will also talk about the top 5 lies people with ADHD tell themselves and really believe. Top 5 lies people with ADHD tell themselves and actually believe. I’m just going to check my email. That will only take me 5 minutes. I don’t need to write that down. 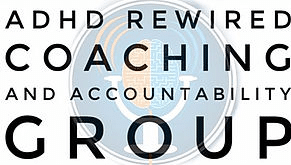 ADHD reWired – Talk it up, leave a comment or question, share a strategy, success, or struggle. 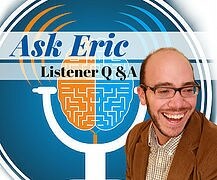 Eric may read your question or comment on an upcoming episode. Comments added below will be able to be viewed by others. 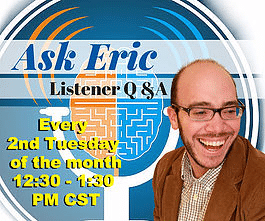 Or contact us privately if you do not want to post your question for others to see.